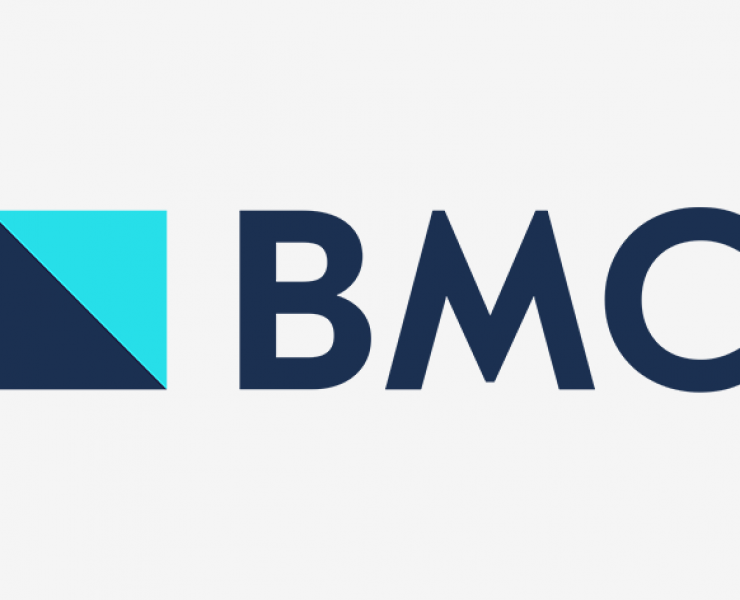 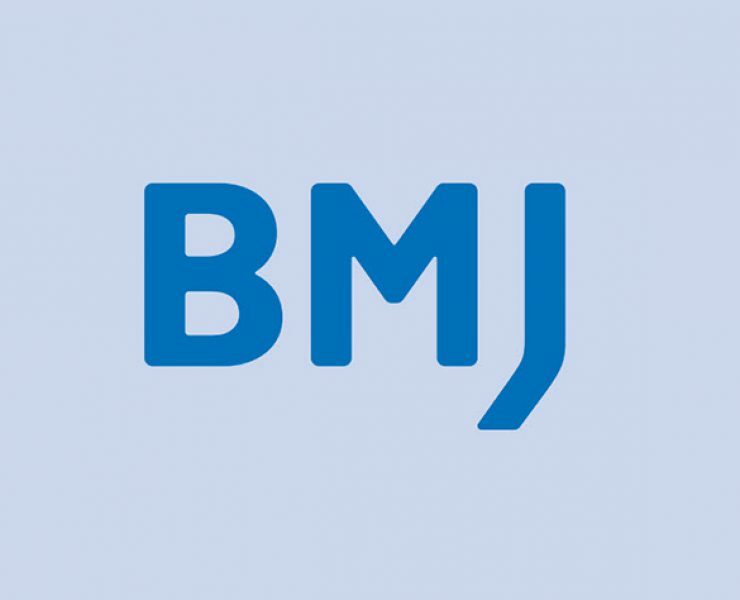 BMJ Open Science, a new, open access journal published by healthcare knowledge provider BMJ, joins ScienceOpen to promote best practices in preclinical and basic biomedical research with an interactive featured collection on the platform. 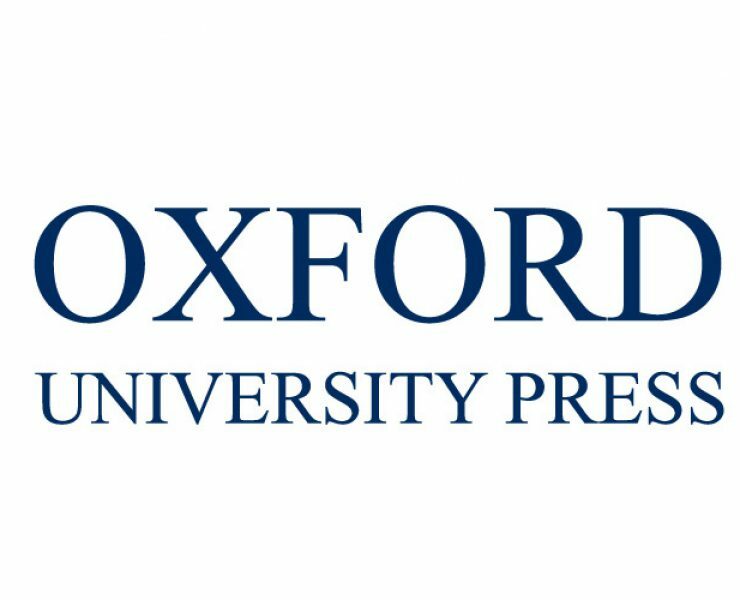 Oxford University Press and the Max Planck Society are delighted to announce a new two-year deal, which includes a significant open access element, to provide access to OUP’s prestigious journal collection for all Max Planck Society members. 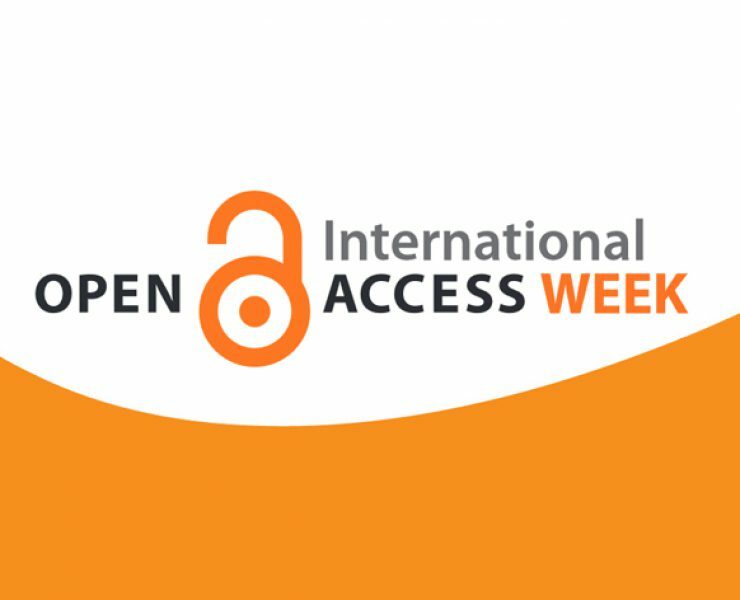 At the wrap-up of the international open access week the VSNU, The Association of Universities in The Netherlands, has published the latest number of open access articles (covering 2017). 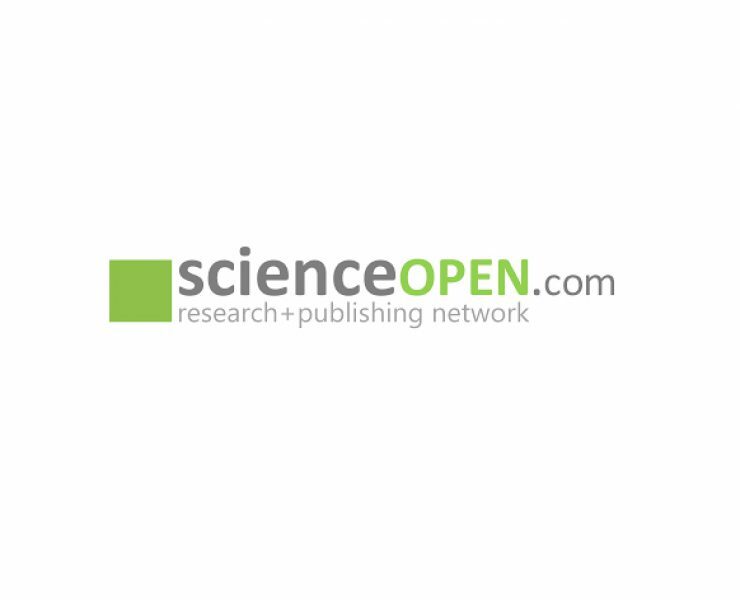 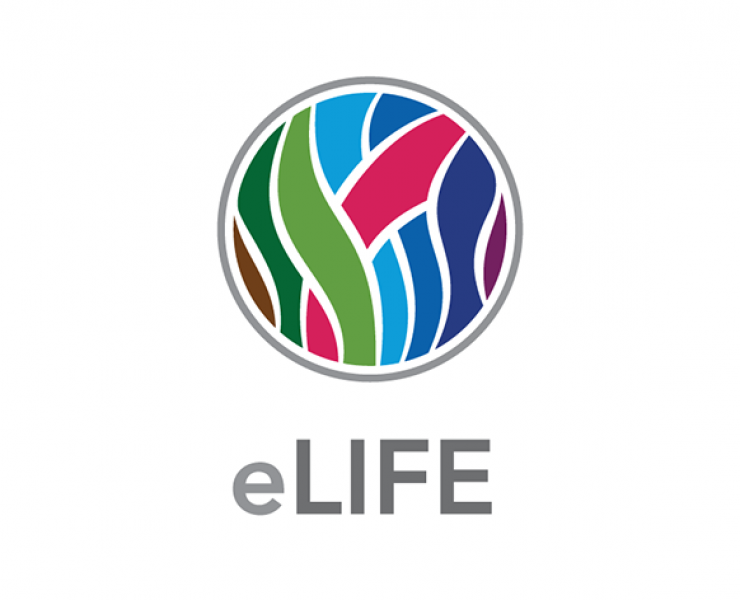 Almost 28.000 peer-reviewed articles from Dutch authors are openly available for everybody. 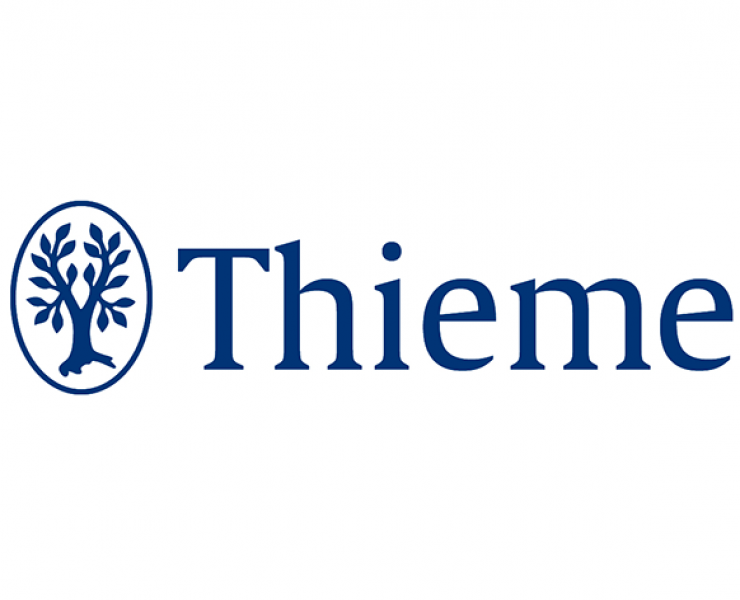 The Thieme Group continuously expands their open access offering, with 13 journals dedicated to various medical fields added this year alone. 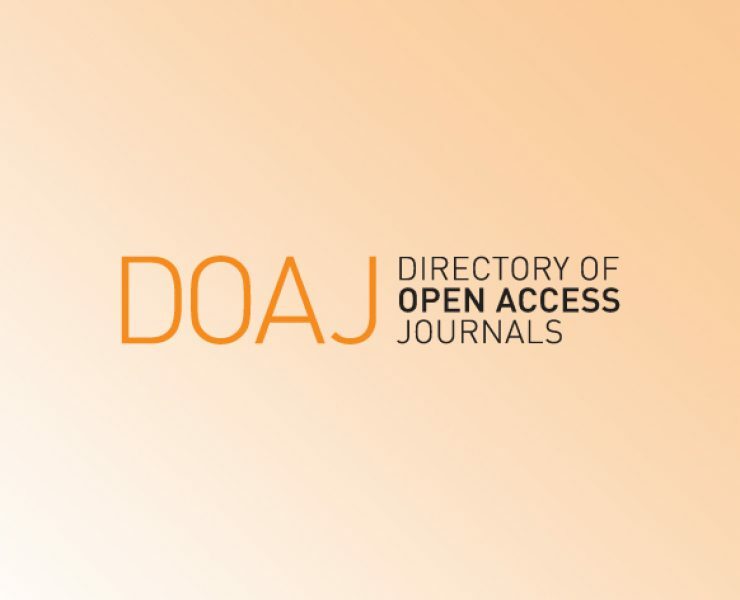 The open access portfolio meanwhile comprises more than 40 international journals. 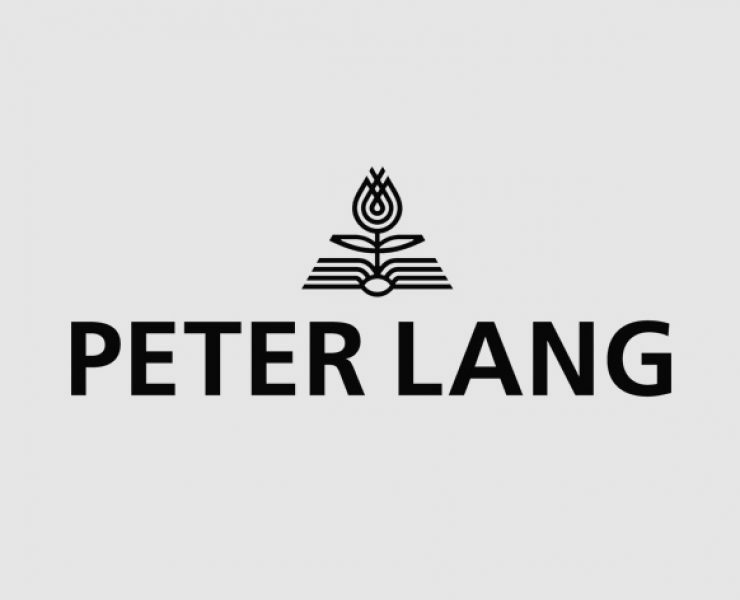 The Peter Lang publishing group further expands its Open Access program by launching a new peer reviewed Open Access book series. 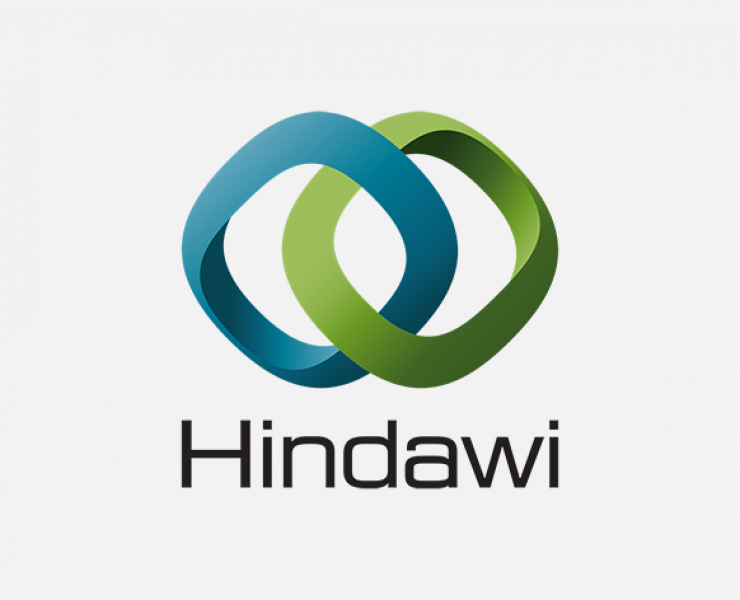 Open Access Week is the perfect time to announce that Wiley and Hindawi have expanded their Open Access publishing collaboration. 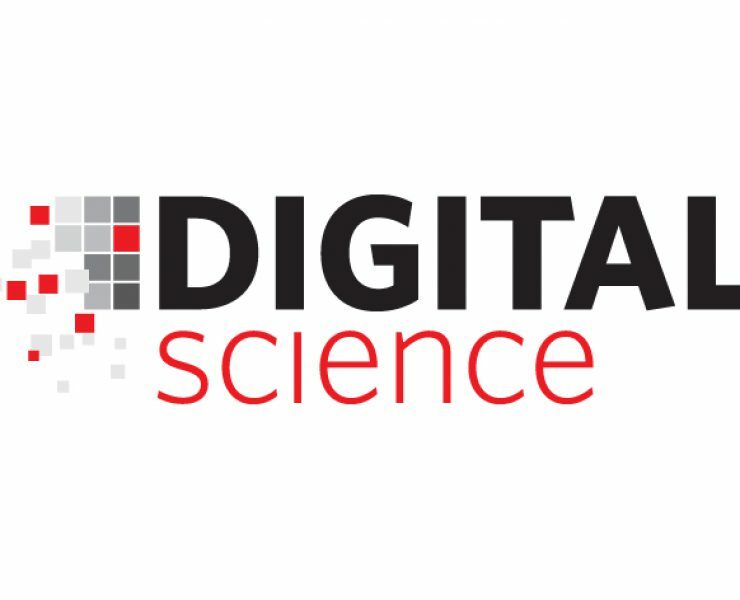 Today’s announcement adds four new journals to the nine currently in the program. 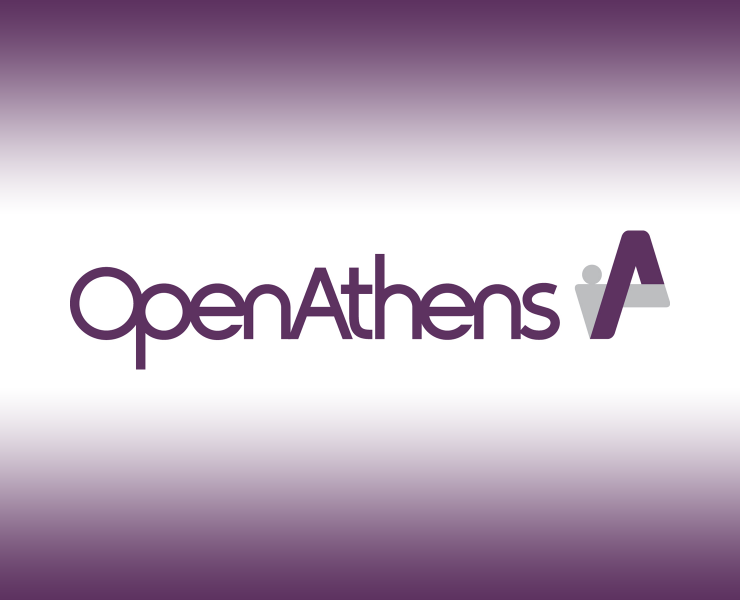 OpenAthens, which provides federated identity and access management services to a global client base, will be exploring the online user journey and experience during two sessions at Internet Librarian 2018 in California, both presented by Jon Bentley, commercial director, OpenAthens.